**Water release sole promotes fresh air flow & quick dry. **Light weight. 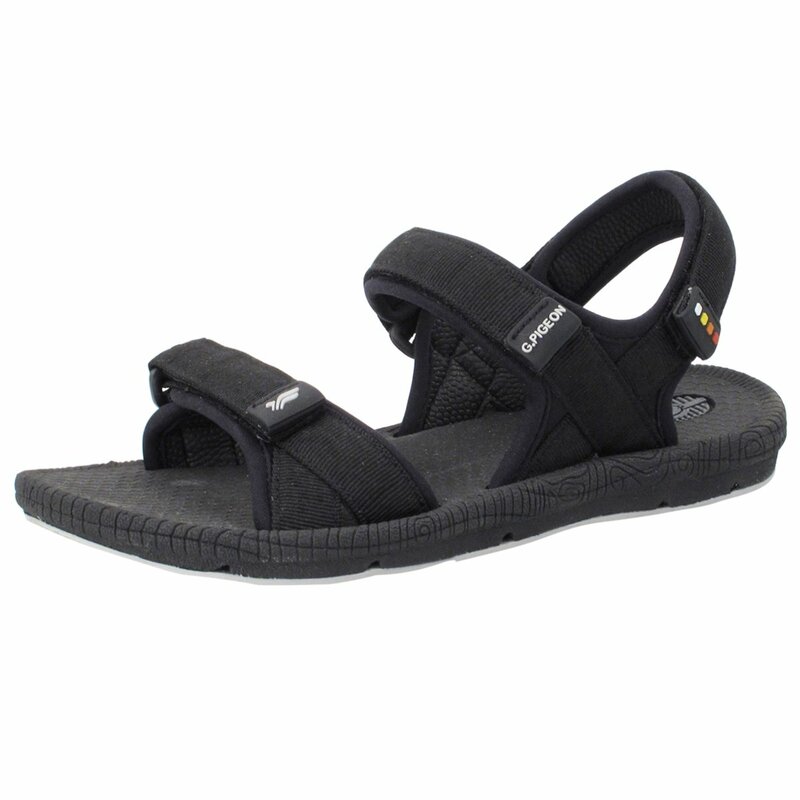 **Shock absorbing sole provides cushioning and flexibility. **High bounce back sole maintains the original shape. **Adjustable straps for the better fit and comfort. **Slip-resistant wet or dry. **Waterproof. **Machine washable. **BPA free. **Easy exchange with free shipping both ways (size/color/styles/defective). **Shoe width is medium to wide. Half size up is recommended for extra wide feet. **Choose size using shoe length: minus 8 mm will be men's max feet length; minus 5mm will be women's max feet length. **Shoes will be shipped without box.